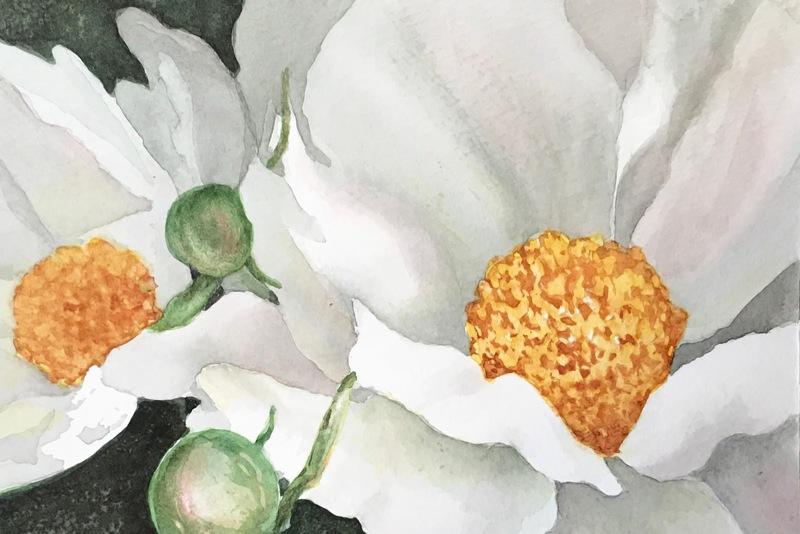 "I’m a watercolor artist living in Charlotte. 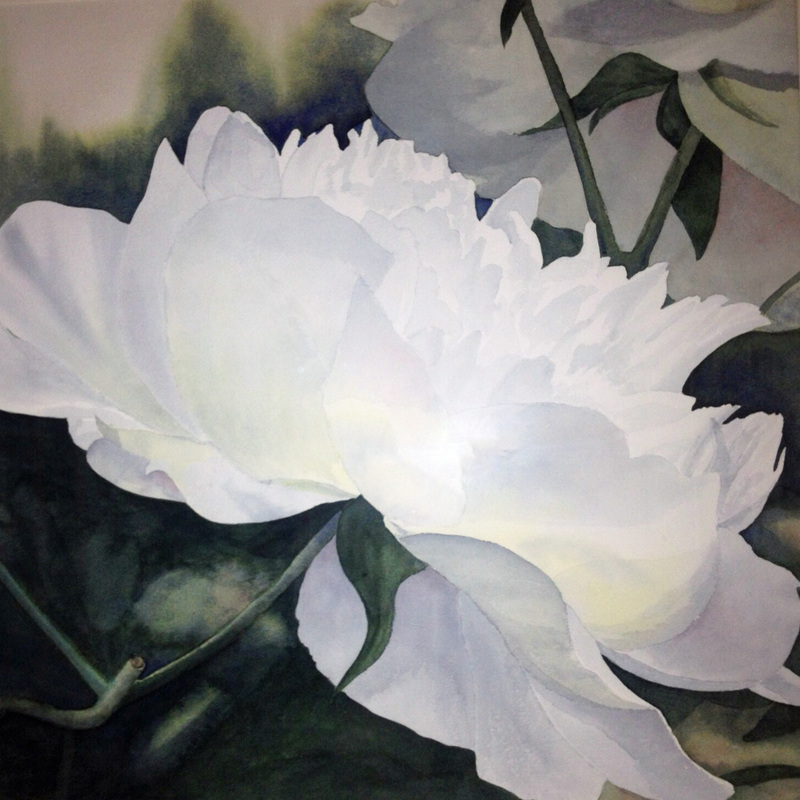 My absolute favorite subject is peonies, especially white ones. I’m looking for an area near me that grows a lot (LOT) of peonies that might let me come to take photos to paint. Any leads you can provide will be greatly appreciated. I’ve attached photos of two of my paintings to give you an idea of my work. "Thank you and have a great weekend." I'm not sure of a local place where they will have lots of white peonies blooming. Duke Gardens in Durham may be a good option. They do actually have quite a lot of herbaceous peonies growing there. I'm not sure how many are white vs. pink or red, though. Also I know the JC Raulston Arboretum in Raleigh has a white garden with a very large white tree peony in it. There may be some white herbaceous peonies growing there too. The Biltmore House has lots of nice gardens, and I do remember seeing many peonies there, but I did not see them in bloom (just in bud). So I'm not sure what colors they have, and they may be a bit closer for you too. It might be a good idea to call ahead to the garden to ask about their peonies, potential bloom times, and whether artists are allowed. Now would be the time to go for tree peonies. Herbaceous peonies will be blooming in a couple weeks.